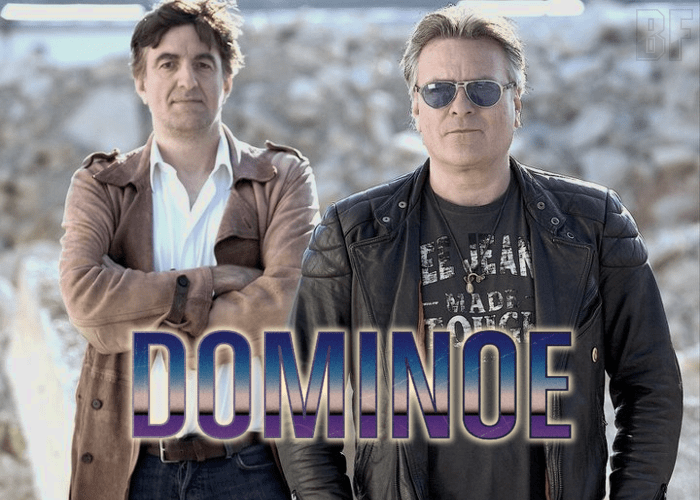 DOMINOE is a Germany, München-based Hard Rock duo. They celebrate the 30 year anniversary since founding a previous band DOMINATES this year. The band attracted attention with the song called “Here I Am” which was featured in a Renault 5 TV commercial. 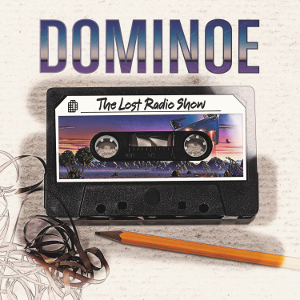 On November 16th, 2018, the band has released their 6th album “The Lost Radio Show” through Pride & Joy Music. Originally, recorded for a British radio show in 2008, parts of these recordings got lost at the time because of a hard disk crash. Coincidentally, Robert Papst discovered these “tapes” again in the year 2018 and only the really lost tracks now have been newly recorded. Former band members and longtime musical friends helped to complete the recordings. On this album, those musicians were featured: Günter Skitschak on Guitars, Christian Birawsky on Drums & Backing Vocals, Henner Malecha on Bass, Eddie Daum on Keyboards, Ed Straker on Keyboards, Janina Dietz on Backing Vocals & Lead Vocals, Grazia Satler on Backing Vocals, Jane Bogaert on Backing Vocals, Timo Kresslein on Backing Vocals & Percussions. For fans of the 80s Rock like Bryan Adams, Matchbox 20, Rob Thomas, and Survivor.